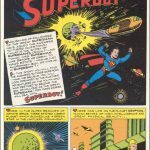 Episode 118 Superboy meets Steelboy! 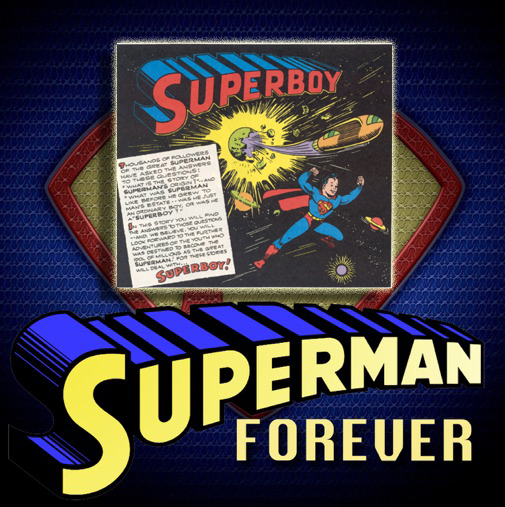 An ancient human civilization forced to live 25 miles under the Earth’s surface send a distress signal to Superboy. Need more? How about robots, androids, crystal creatures, a mustache twirling, beard stroking bad guy and a Queen who happens to be the spitting image of Lana Lang! 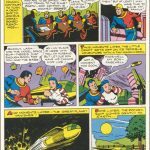 Ed Hamilton teams up with Curt Swan and George Klein to bring us this little science fiction adventure far below the Earth’s surface. 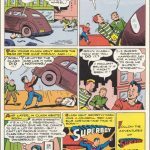 When Superboy meets Steelboy! 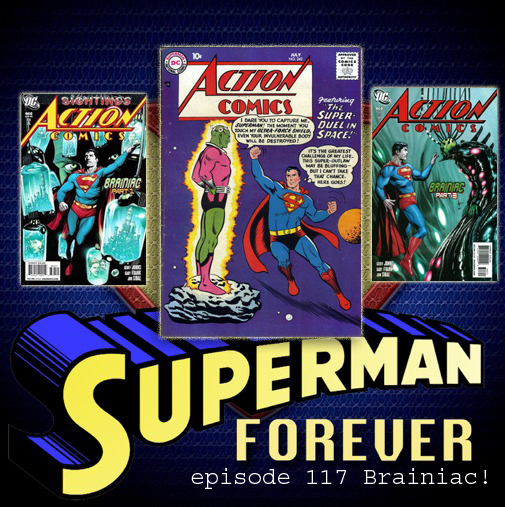 In episode 117 of the Superman Forever Radio podcast host Bob Fisher talks about BRAINIAC! From his first appearance in Action Comics 242 right up to his update by Geoff Johns in Action Comics 866-870, the animated film UNBOUND and his present day appearance on the SYFY Channel’s new show KRYPTON! 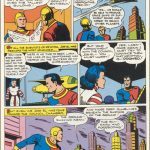 Created by Otto Binder and Al Plastino, with an assist from editor Mort Weisinger in 1958 we see what’s changed and what hasn’t in the episode. Has there ever been a better villain than Brainiac? 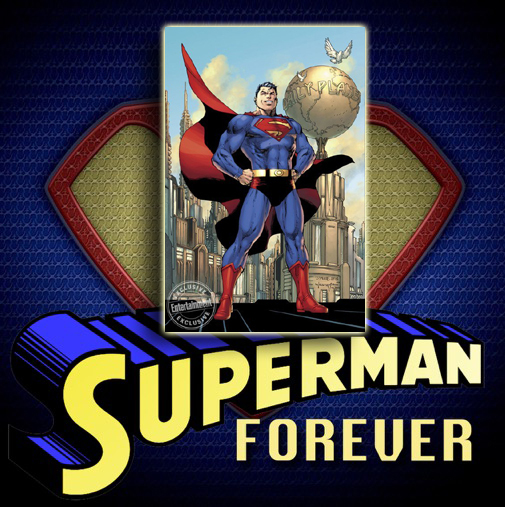 Listen to episode 117 of the Superman Forever Radio podcast and find out what Bob thinks. Episode 114 – 2017 Year in Review with lisener feedback! In episode 114 host Bob Fisher takes a look back at 2017 by reading emails and feedback from listeners. Bob is joined by his wife Kim who gives voice to the listeners’ emails. 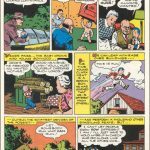 2017 was an interesting year and the emails cover everything from the Perry White episode to the spotlight on Mort Weisinger and more. A fun trip down “Memory Lane 2017”.